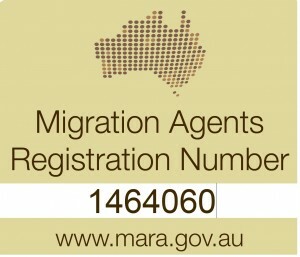 Australialink Immigration Service (ABN 44884977031) is owned and operated by Mr Irfan Peerzada who is a Registered Migration Agent (MARN 1464060) We have operation offices in Australia and overseas. 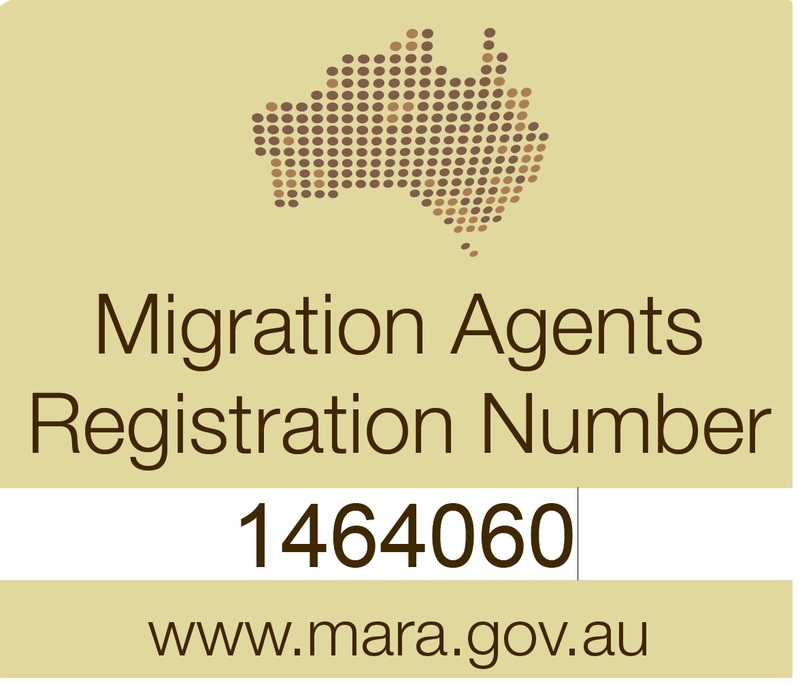 We are Registered Migration Agent and have our offices located in Australia and Overseas and providing you professional advise based on your situations. Please provide contact us via phone or email with your most updated resume for free online assessment.